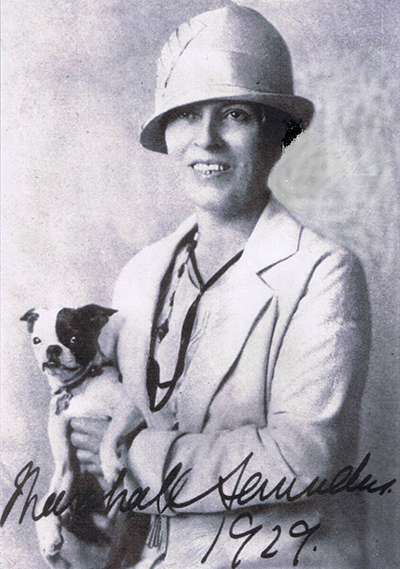 In a time where women writers were few and even fewer were making headlines, Margaret Marshall Saunders chose to work under a pseudonym while penning a book that went on to sell over a million copies in the late 1800’s – an unprecedented feat, at the time. After hearing of an abused dog having been rescued by a local, she was inspired to share his story in hopes of creating change. Beautiful Joe: The Autobiography of a Dog, did just that. It brought to the table a focused perspective of the often inhumane treatment of animals. The fame that accompanied Margaret’s novel forged many opportunities to give public lectures and to work with a multitude of organizations focusing on making a difference. 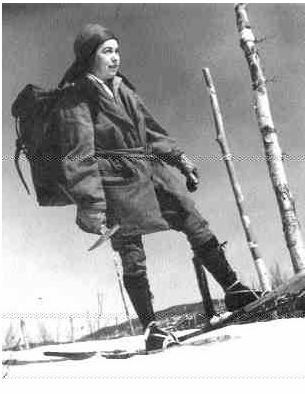 She went on to become a prolific Canadian author who was most acclaimed for her children’s stories. As somewhat of a pioneer who had the full support of her father, Margaret had a solid and diverse education across Canada and Europe. An author himself, as well as a man of the cloth, Edward Manning Saunders instilled in her strong moral values and encouraged her voice in a time when women weren’t measured on the same scale as men. Although she did not live to see all the awareness she created, she was awarded the Commander of the British Empire, designated as a national person of Canada, recipient of a commemorative plaque and celebrated with a society that created both a park and museum. Our love of animals and the way we treat them speaks volumes about our character and how we interact with the world. Margaret focused much of her career writing about kindness and protection of all living things. She surrounded herself with and cared for a menagerie of critters. When looking at your path in this life, remember that the road paved with compassion will always serve far stronger than one of indifference. Where will you focus your strengths and energy? When you are either driving or walking down the street, do you ever consider the meaning of their names? Or why certain institutions have a person’s name associated with it? This doesn’t pertain just to Vancouver or British Columbia for that matter, but in your hometown. Chances are that some of those old streets are named after significant leaders in history. 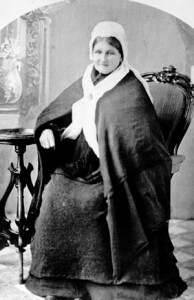 Meet Amelia, one of the founding mothers of British Columbia. 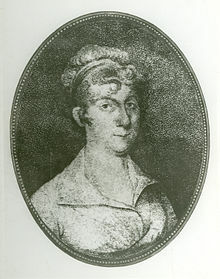 This formidable woman was once one of the most well-known women in the fur trade industry who, at sixteen married James Douglas (twenty-five). James quickly rose in the fur trade himself. However, one of the contexts that made Amelia successful in her business was when she came to her husband’s rescue. James had entered a business transaction with some natives, not knowing their proper customs while undergoing fur trading. Because of this, his life was being threatened. Amelia, having a life-long understanding of the fur trade and with her Cree background, used her insights to have her husband released from peril. A woman who was first a business woman, then a wife, had then just become a heroine for her time. To note, quite a feat for any time however. From there, James and Amelia grew a family to thirteen children and became one of the wealthiest and most prominent families in British Columbia. 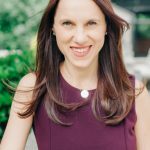 Written by Kelsey Jorssen of Jorssen Marketing. Martha Graham. Perhaps you may have heard that name echoed through artistic circles or possibly whispered in Hollywood movies. Born in 1894, Martha lived a fruitful life, inspiring artistic communities at a global scale until her death at age 96. She was a dancer and choreographer and, was known for her ability to explore social, political, psychological and sexual complexities through movement. Because her creativity crossed boundaries, she was known for both ruffling feathers and positively influencing her audiences. There were countless instances when Martha was known as a troublemaker, but she outright refused to conform, because of her beliefs and devotion. Her direction broadened famous artists’ repertoire like, Merce Cunningham, Twyla Tharp, Bette Davis, Liza Minelli and Madonna, just to name a few. Her innovative choreography and use of imagery stirred the souls of her admirers. People wanted to know and work with her. They wanted to be influenced by her deep insights and power. 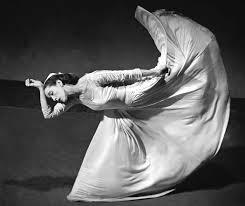 Martha developed her own technique called the Graham Technique, which is still being practiced in her world-famous company, the Martha Graham Dance Company. Its focus is to continue the legacy Martha set forth in exploration of contemporary dance’s vocabulary of movement to obtain a deep impact on societal issues. Now, this was a powerful woman. An intellectual person who followed her innate aspiration and expressed life through dance. She pushed boundaries, but at the same time, others were attracted by her energy and commitment to her dance. Have you ever considered why you have been drawn to certain mavens? If you look closely, you will see a common thread: they are all in touch with their authentic desires. Sounds so simple, yes. But like with Graham, it takes practice and conviction to remain with your dreams and passions. Like attending a dance technique class every day, you need to work on your dream-scaping every day: to step into connecting with elements of your ideal life. It may sound a bit odd to ‘practice your dreams’, but there’s a momentum and inspiration one must tap into every day. This will allow you to cultivate the little things that are being realised and to attract other mindful, business-savvy humans, like yourself. 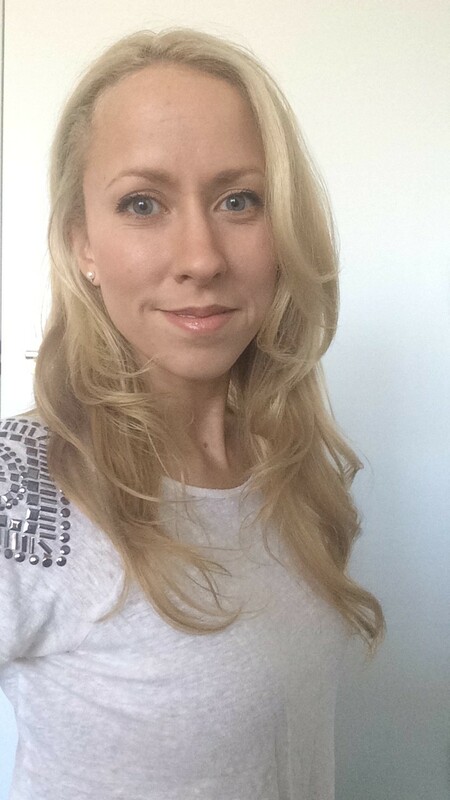 Kelsey studied classical ballet and furthered her studies as a Dance Major with the University of Calgary. There, she studied with both Alberta Ballet and the Contemporary Dance Programs. Dance is still part of her repertoire, but now at a marketing level. After school, she discovered marketing and how creating stories for companies are like creating choreography: brainstorming, outlining, researching, cultivating and developing a finished product. Kelsey is now running her own marketing company, Jorssen Marketing and thrives on working with other like-minded individuals: people who are ambitious and setting forth authentic goals. In North America, women are continuously striving forwards to gain true equality. And since 1920 when women received the right to vote in the USA, we have made great strides. When you are walking down the street, are you berated for what you wear? No. Are you told where you can work? No. Do you have the right to speak up and be heard? Yes. Women’s voices are stronger than ever and we have arrived to a time where we can confidently speak freely thanks to women like, Jane Addams. The term “Superwoman” in the title is not being used lightly. Jane Addams, born in 1860 was destined to make a difference for women. Ahead of her time, she trudged through an era that was ruled by men and the upper class. But through her inner calling, she found her voice and was supported by her father who encouraged her to pursue higher education. From there, she travelled to London with a friend, Ellen G. Starr to London’s East End. At this time, she was considering a medical career, but the visit confirmed what she needed to do with her life. In London’s East End, she discovered a settlement house, which helped the underprivileged. She and Miss Starr decided to open a similar house, named Hull House in Chicago with their purpose “to provide a center for a higher civic and social life; to institute and maintain educational and philanthropic enterprises and to investigate and improve the conditions in the industrial districts of Chicago”. Quite the mandate. However, Jane Addams did not fall short of this statement. What Miss Addams achieved next is jaw-dropping. An exceptional amount of success, not short of what 20 people would be expected to accomplish in their lifetime. For Hull house, she and Miss Starr made speeches regarding the needs of the neighbourhood, raised funds, convinced young women in privileged families to help, took care of children, nursed the sick and provided comfort to the outpouring from troubled people. By its second year, Hull House assisted 2,000 people every week. They held kindergarten classes and night school for adults. As well as added extensions for an art gallery, a kitchen, a coffee house, a gymnasium, a swimming pool, a cooperative building for girls, a book bindery, an art studio, a music school, a drama group, a library, an employment bureau and a labour museum. She also led investigations on midwifery, narcotics consumption, milk supplies and sanitary conditions. 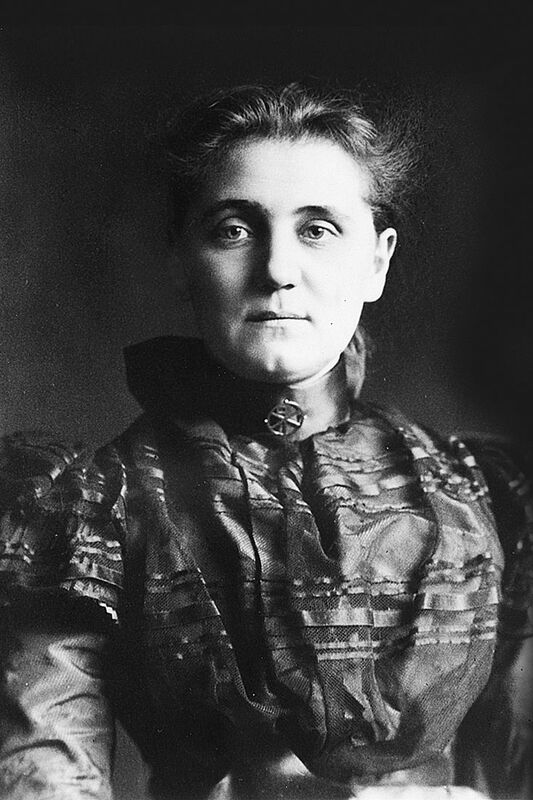 It is no wonder that Jane Addams was the first U.S. woman to be awarded the Nobel Peace Prize in 1931. However, you may wonder how this affects women and society at present. Miss Adams set the path so others could easily follow in her footsteps; to see a leader and understand that humans have basic rights, which need to be fulfilled no matter what era in which we live. In the days before suffrage, she endorsed that women’s voices should be heard in legislation and at home. Not only should they have the right to vote, but should have aspirations outside of the home and realise them. She envisioned democracy, social justice and peace; all of which needed to be advanced together to achieve any one. Addams was not only inspiring, but fascinating for her courage and will power to truly make a difference for us then and now. When we think of Mary Kay, we immediately consider the cosmetic company, direct sales and at-home parties. This is true, but what about the woman behind the brand? How did she cultivate a billion dollar company? This organization’s hugely successful multi-level marketing model began with one woman and her name was Mary Kay Ash; entrepreneur and inspirational leader among millions of women. 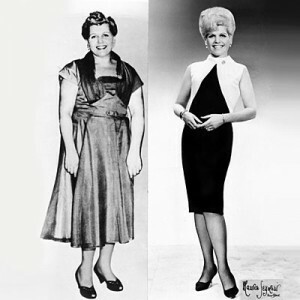 In 1963, Mary Kay opened her first brick and mortar location in Dallas, Texas. 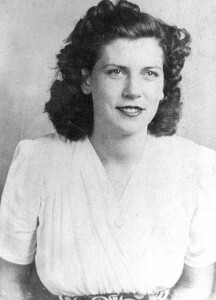 With only $5,000 of her life’s savings and with the help of her son, Richard Rogers, she began to pave the way for women everywhere as she had a plan. 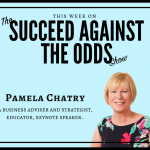 In a speech, Mary boldly stated “you have to know where you’re going or, you’ll never make it to your destination.” And that plan has proven itself. 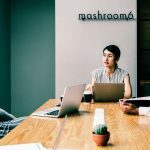 By the 1970s, the term “the glass ceiling effect” was coined in the United States to describe the invisible barriers women faced, which inhibited women to progress to executive roles. For thousands of years, women have faced adversity and this was the era in which Mary Kay decided to push the boundaries and change attitudinal prejudices. By 1979, the company celebrated the surpassing of $1M of lifetime commissions for its original 9 independent consultants. A feat that was unheard of for its time. From there, the company grew ten-fold, advancing at a rapid rate. Because of her affluent professional achievements, Mary Kay received honours of one of “America’s 25 Most Influential Women” (The World Almanac of Facts) and “Greatest Female Entrepreneur in History” (Baylor University), just to name a couple. But how did one woman accelerate financial growth so quickly and earn a loyal following? It was her goal to create not just a lasting impact, but a legacy of ongoing opportunities for personal development for women. Making everyone feel important and recognising accomplishments of others was a true principle adopted by her corporate sales staff and independent sales force. “Do unto others as you would have them do unto you” was her Golden Rule. 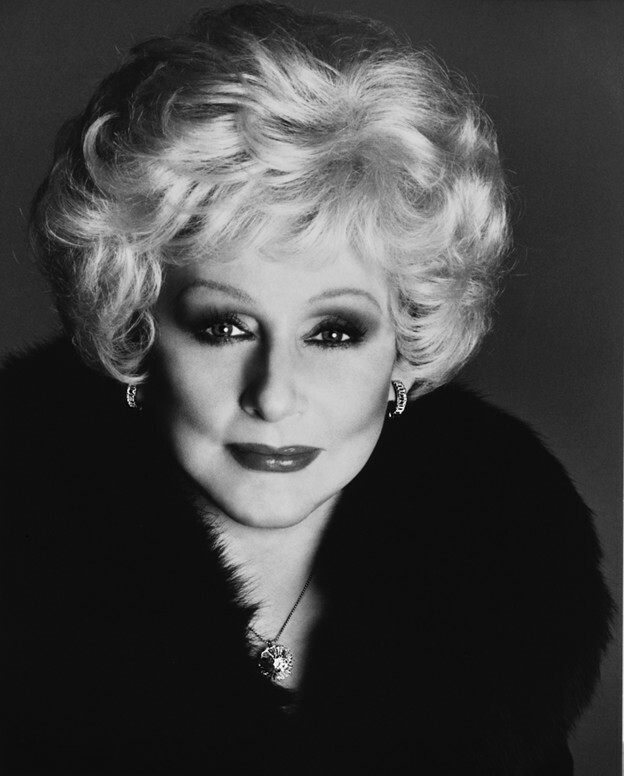 Known as a “visionary” and “ahead of her time”, Mary Kay’s lifetime success was due to her tenacity to dream big. There are few women (if any!) who don’t know “The Body Shop.” The brand is now a staple in all major shopping centres and high streets, synonymous with natural beauty care. But what about the name and face behind it all? 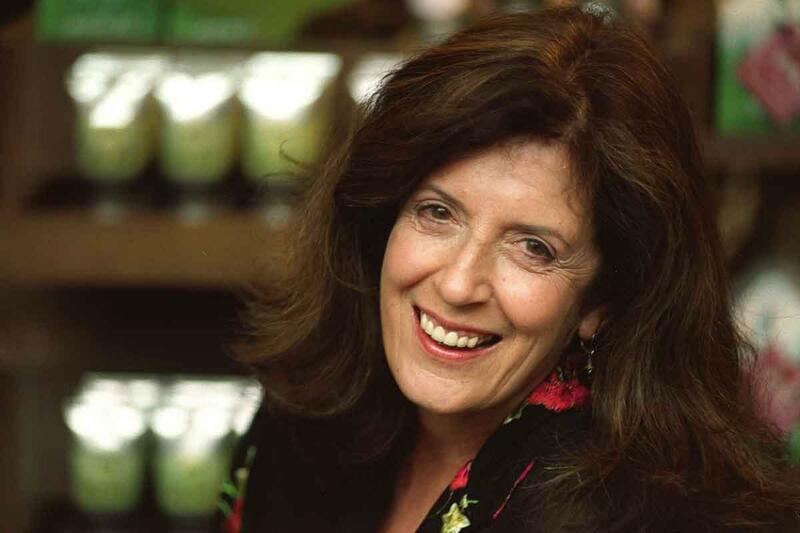 Anita Roddick, the brilliance behind the cosmetic-giant’s success, was a woman who truly thundered into the world of business and left her mark on an industry that desperately needed to change. From her humble beginnings as the child of an immigrant Italian family in small-town Britain, Anita poured her body and soul into The Body Shop, pioneer in the field of natural beauty. Alongside her partner in both business and life, Anita followed a deep passion inside her to turn what started as a one-shop, one-woman show into a global organization rooted in sound business practices and a strong vision for social change. Here are 5 wise learnings from her life that could revolutionize your business, too. 1. You be you (and let them be them). Over and over Anita evaluated and re-stated who The Body Shop was. Focus was always brought back to what they did well, differently, brilliantly. And most importantly, the values and key defining traits of the brand were never wavered on or altered to compete against peers. The Body Shop always maintained a focus and sense of who they were that allowed them to clearly differentiate themselves in a same-same industry. A brilliant business knows who they are and what sets them apart from the competition. 2. Build it like a lady. The value of emotions is certainly underappreciated in our “macho” business world. But Anita knew the power, early on, of emotions in creating life-long customer partners. When we love and care for clients and our global family, we communicate so much more about our brand and our values than a vision or mission statement alone ever could. A brilliant business loves and embraces the emotional characteristics that make them who they are. Hard work and a lot of elbow grease are the foundations of any strong business, and The Body Shop is no exception. Anita spent many years in the nitty-gritty of the brand’s development: lugging mass amounts of product to and from shops, long days on the road building and nurturing the network of stores, countless hours of time invested in meetings, product development, customer care, and franchisee training. A brilliant business knows that hard work pays off. 4. Play big to be big. Anita knew that it was the big, audacious vision of her company that would eventually lead to success. The Body Shop has always gone against the grain of business norms. In her time running the natural beauty giant, Anita always pushed the envelope on what was possible and realistic. Her dreams and vision for the company were never thwarted by what was normal and reasonable. She played big. A brilliant business knows that to be big, you must hold a big vision. The Body Shop is built on the idea that a company is the perfect battleground for social justice. Anita never faltered in her steadfast fight for the environment. The company was always partnering with other organizations and spearheading initiatives of its own to ensure its key values of environmental and global human care were addressed in partnership with their customers. A brilliant business knows that the mark of success is greater than financial profit.